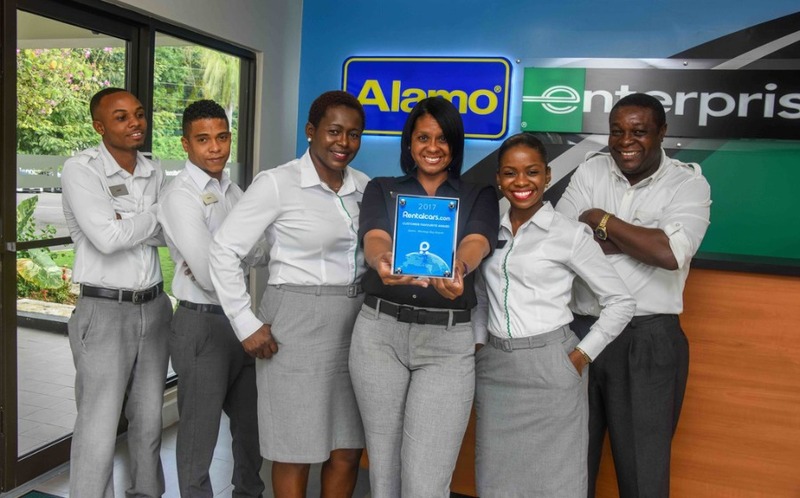 The ATL Automotive Car Rental team has set a new bar for customer service in the car rental industry in Jamaica after being awarded Rentalcars.com’s prestigious “Customer Favourite Award”. “You’re number one! Our customer ratings clearly shows that you’re everyone’s favourite at Montego Bay Airport.” said Ian Brown, Chief Executive Officer and James Adams, Product & Commercial Director of Rentalcars.com in their awarding letter.